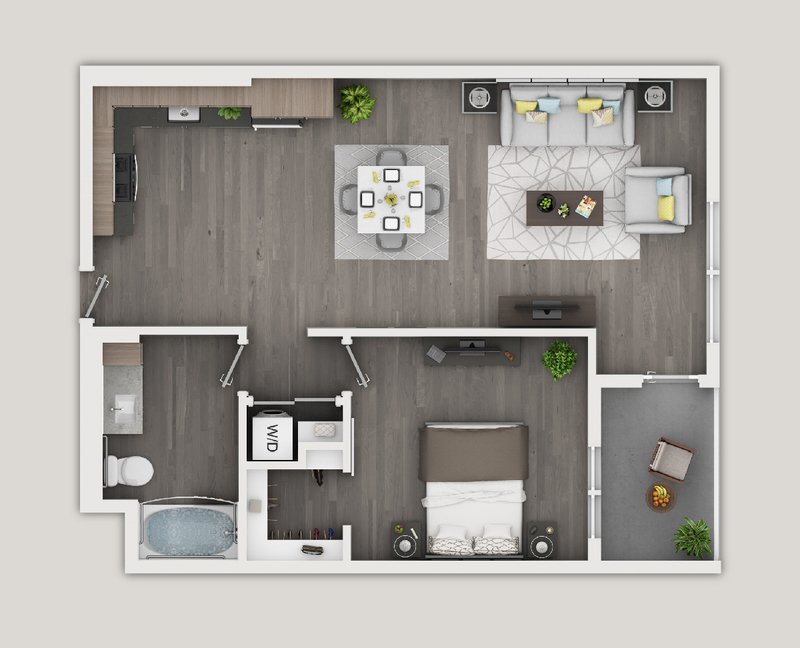 ​Floor plans are artist's rendering. All dimensions are approximate. Actual product and specifications may vary in dimension or detail. Not all features are available in every apartment. Prices and availability are subject to change. Please see a representative for details. Be first in line. Click to schedule your tour today. © Copyright Greystar. The owner and management company for this property comply fully with the provisions of the equal housing opportunity laws and non-discrimination laws. The apartment homes have been designed and constructed to be accessible in accordance with those laws.